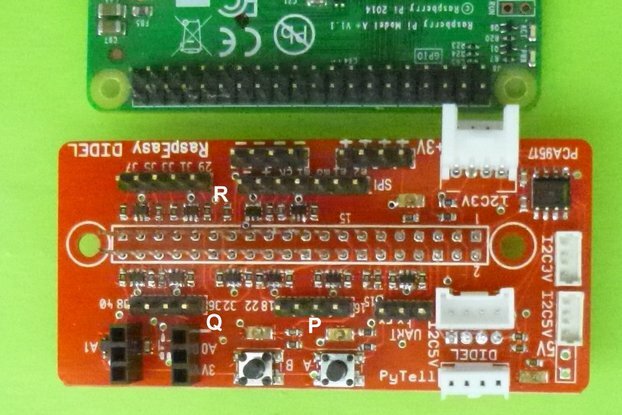 Understand all the concepts from simple LED to multiplexing, bit-map and graphic lib with a shield you can fully understand. 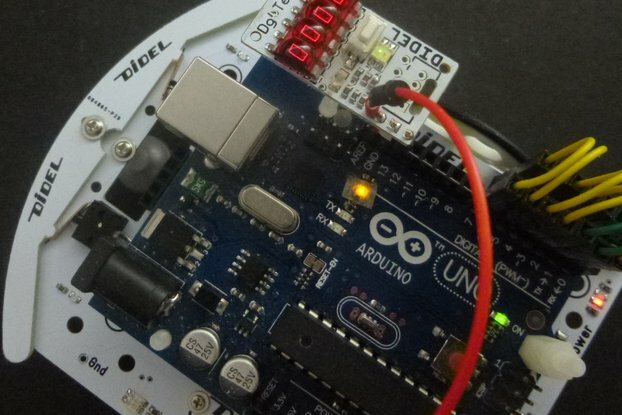 Arduino skips from blink to libraries and does not really try to teach programming - do it like this, it works. 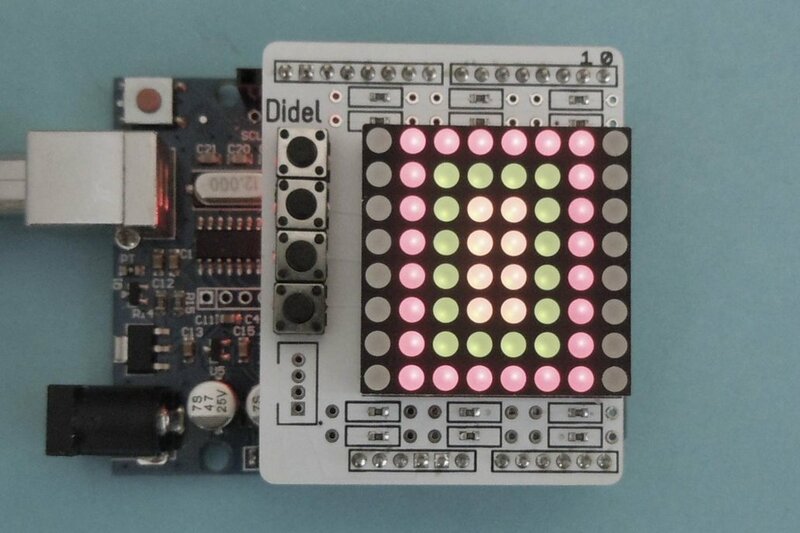 The BicoKit is just few push buttons and 6x8 matrix of bicolor LEDs, directly mapped on Arduino ports. 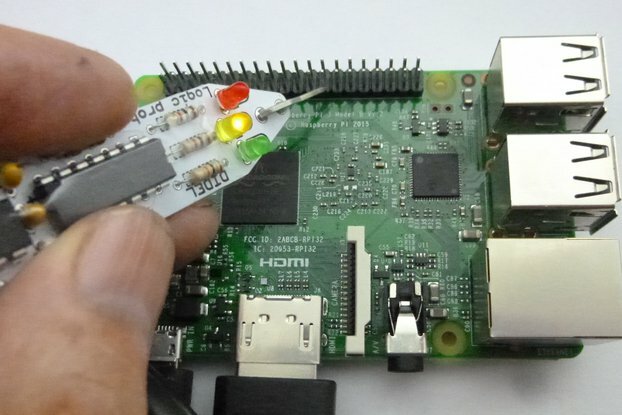 You surely will be surprised to see how many concepts can be understood at the roots of computer science with a so simple hardware. BicoKit focuses on graphical user interfaces, a surely important set of concepts. The same in physics, scholars spend time with an inclined plane and then use different set-ups for other concepts. 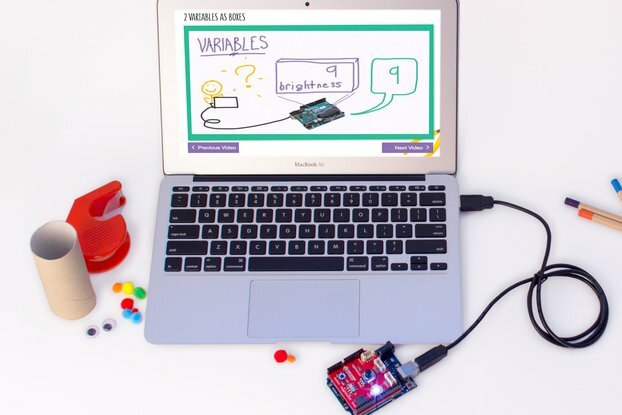 Present documentation consists of the schematic, assembly instructions and program examples to show teachers what the steps can be for getting a clear view of C programming and all the concepts that control a graphical display. 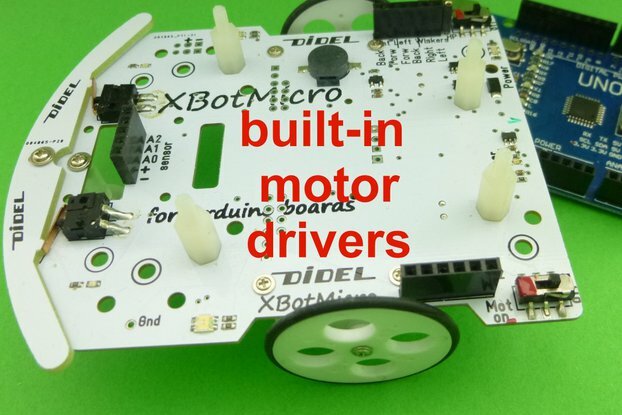 No graphic library is given, the objective is to build one, understanding all the instructions written for it and their effect on the hardware. It is not a "show and tell" approach. BicoKit has been proposed as a Hackaday project to allow the exchange of ideas and documents between teachers. BicoKit is good also for hacker's workshops and will show how Arduino applications are more interesting to be understood than to be seen on Youtube. 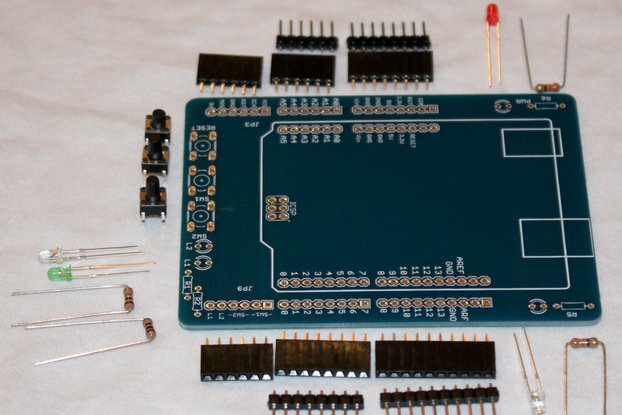 Bicokit is available as a kit with components easy to solder, and fully assembled, ready to be inserted on any Arduino compatible board. 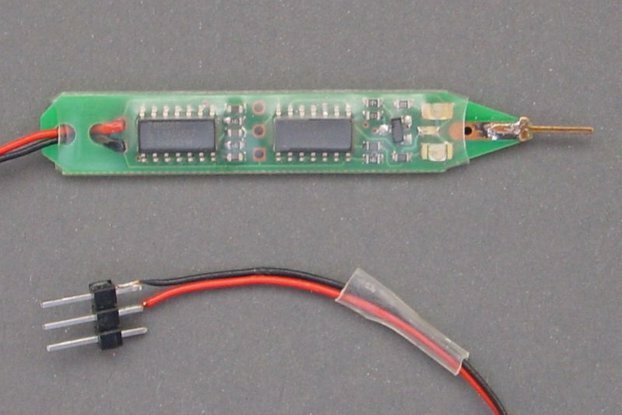 Learning to solder is surely useful if time allows it, and soldering irons are available. The Bicokit is easy to solder: 12 resistors, 4 push buttons, 24 solder points for the display, plus the 4 Arduino connectors. BicoKit is indeed not so limited to simple graphics. 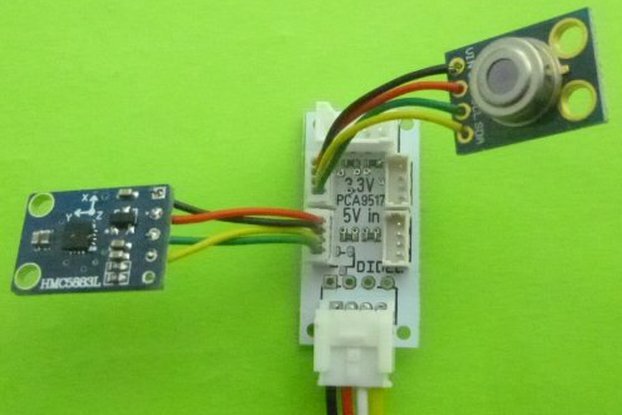 There is a Grove connector on I2C pins SDA and SCL. 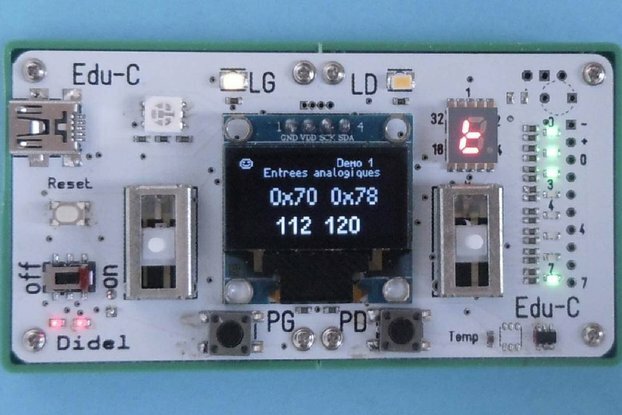 One can connect an Oled display and ignore the Led Matrix. 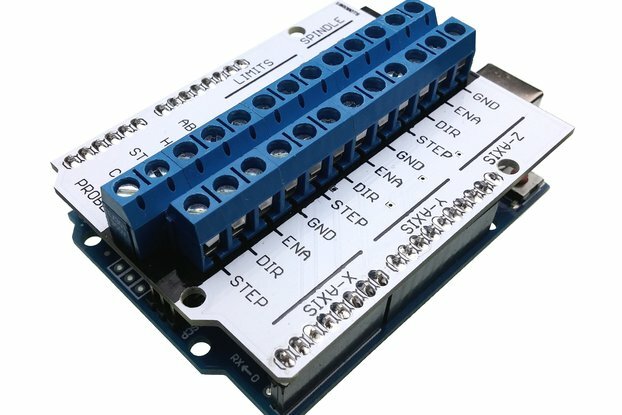 One can insert any Grove Module, understand how to multiplex pins, have endless challenges. 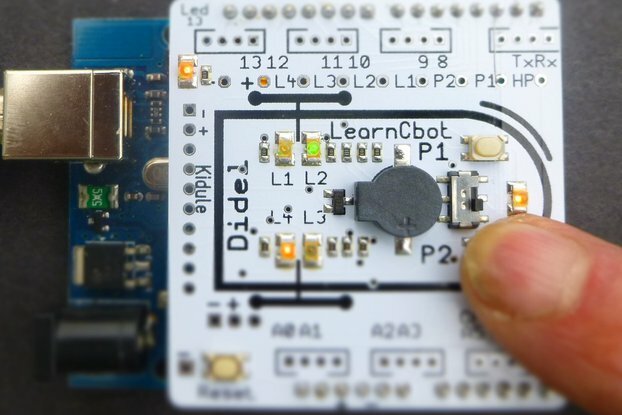 Awesome Shield - Learn to Code for Arduino!